Paradox Development Studio is looking to bring all of its future games to Linux platform. The game studio is best known for its incredibly popular grand strategy game series: Europa Universalis, Hearts of Iron, Crusader Kings and Victoria. 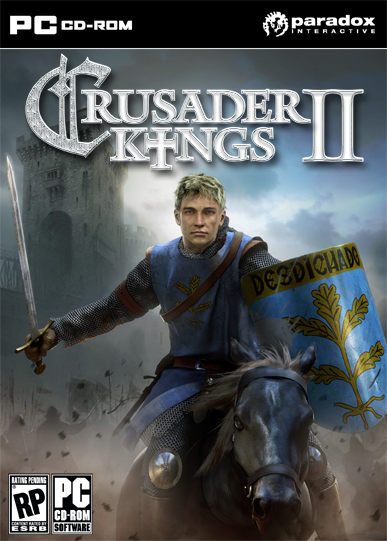 Crusader Kings 2 was released in February this year and it will be released on Steam Linux soon. All future games by Paradox will be available for Linux, including much awaited title 'Europa Universalis IV' (releasing in Q3 2013). 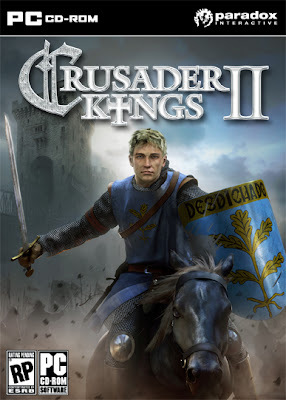 CK2 runs fine on Mac, and will be on Linux when Steam goes live. Hopefully, all games EU4 and forward will be Mac & Linux compatible.